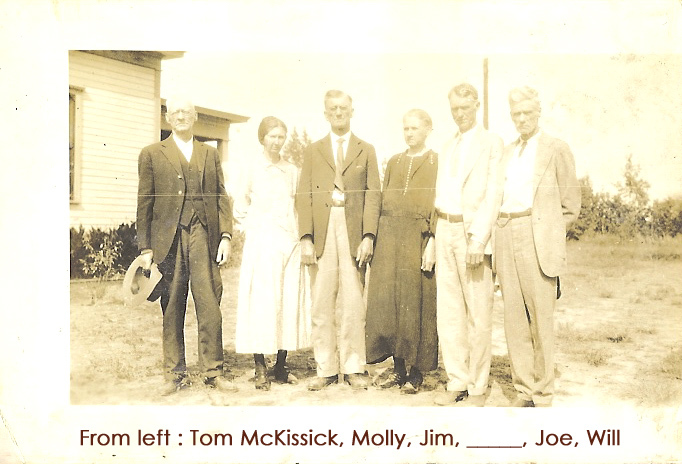 I believe this was the McKissack that changed the spelling from McKissack to McKissick. Looks like he was born in Carrol Co, GA in 1857. 17. Mrs. Lucinda P. EARNEST "Lou" was born May 1866. 18. 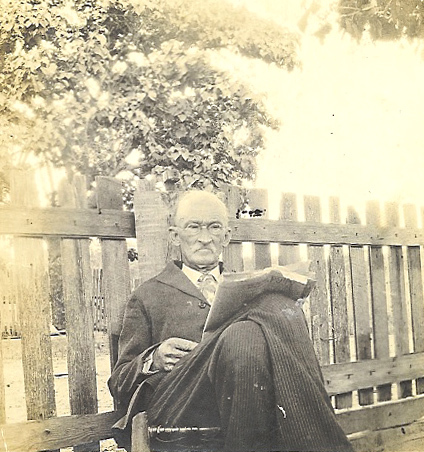 Bryant PAGE [scrapbook] was born before 1865. He married Native American. 24. William GREEN was born in Marion, LA. DEATH: This data from tombstone at SPRINGHILL CEMETERY, located in Union Parish at Oakland, Louisiana. 30. MARONEY was born about 1865. He married Granny.